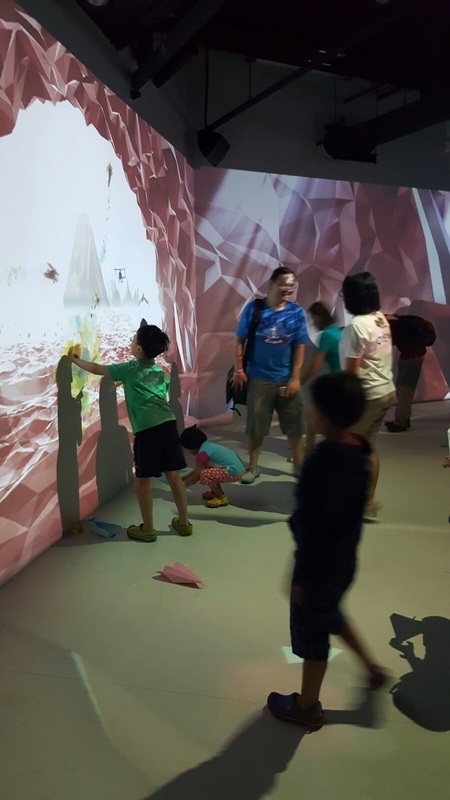 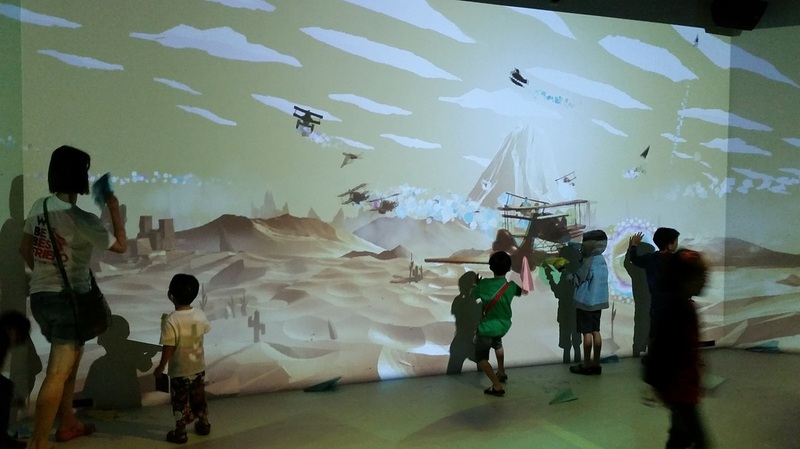 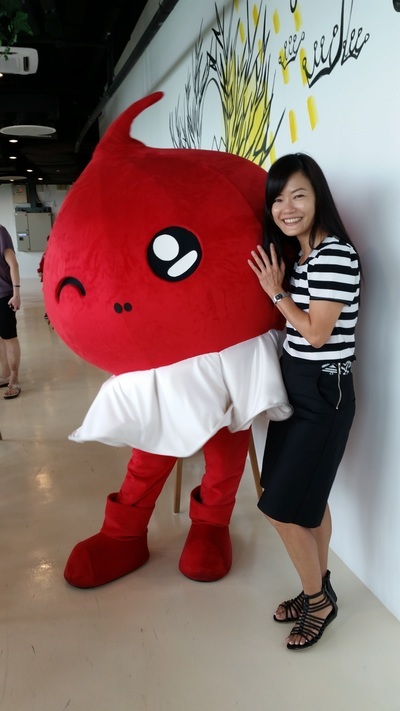 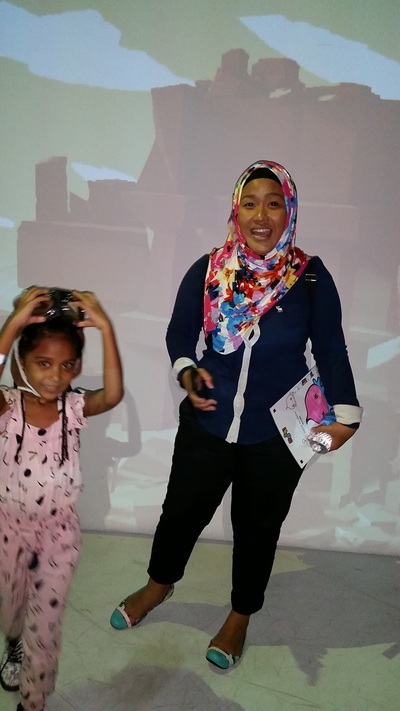 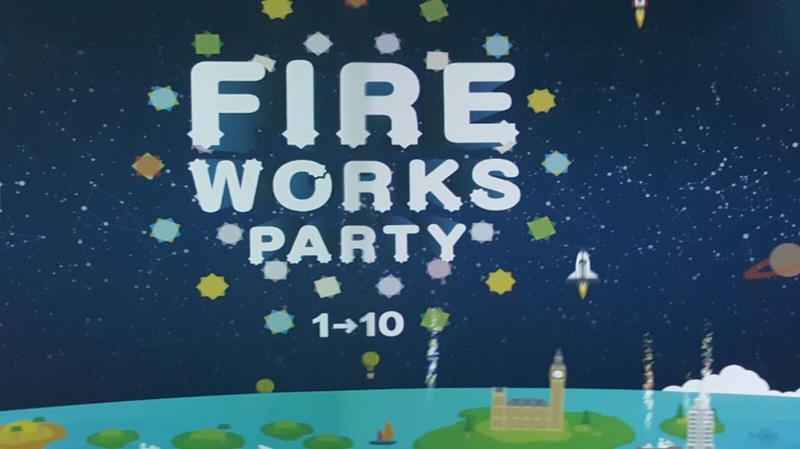 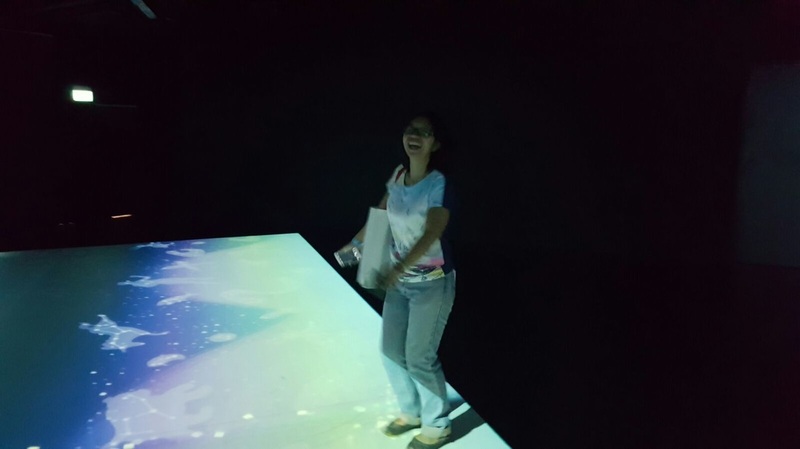 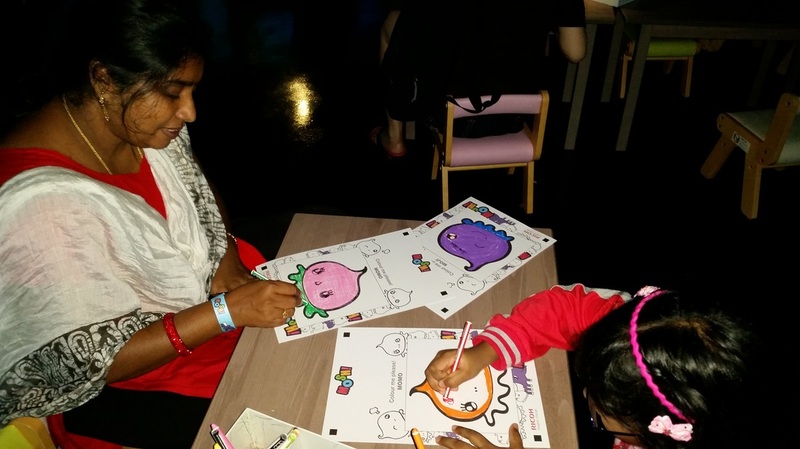 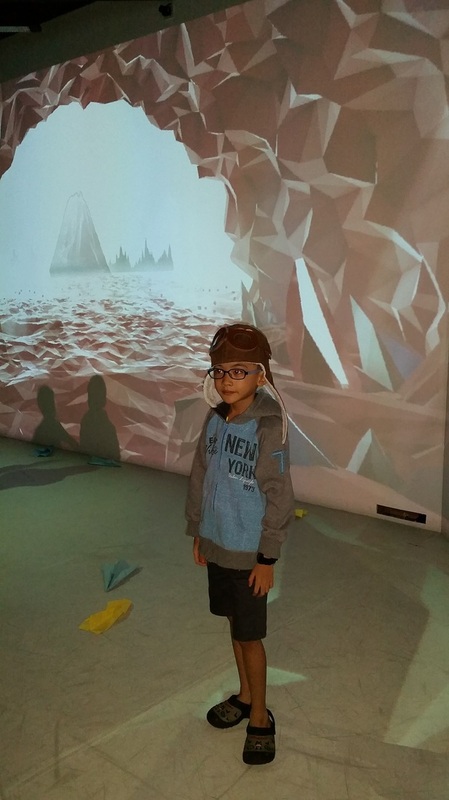 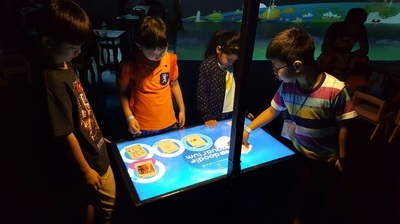 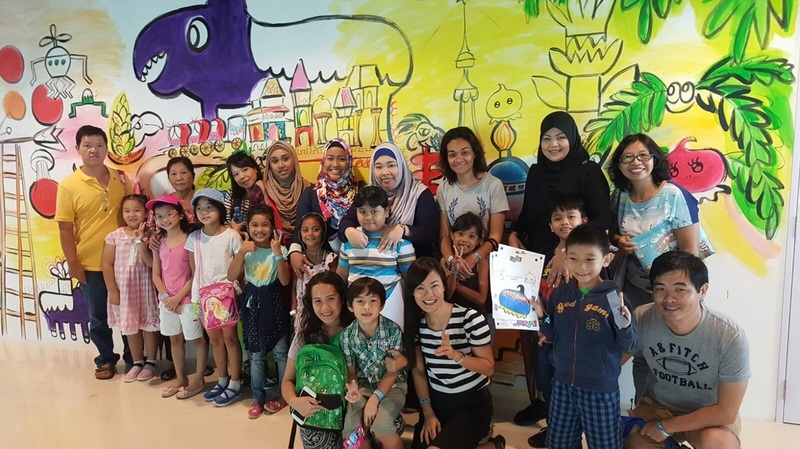 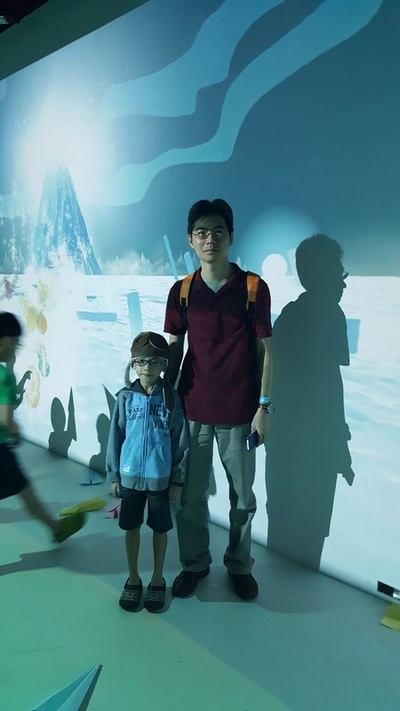 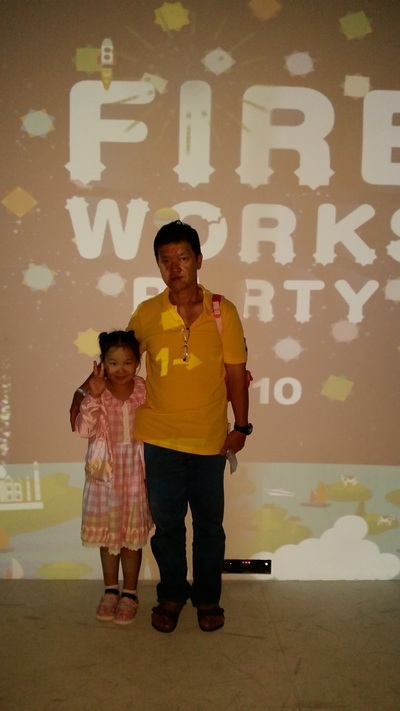 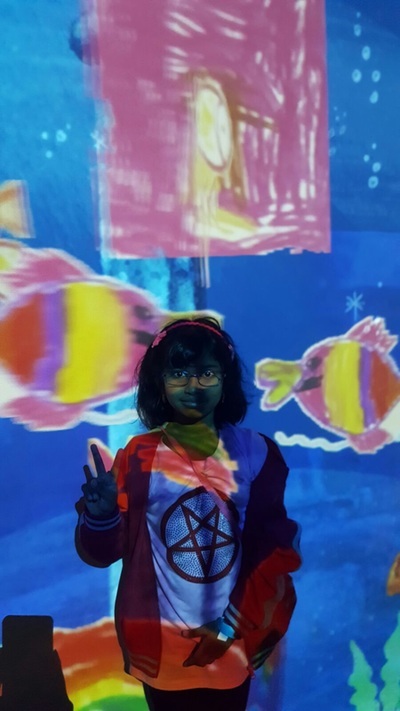 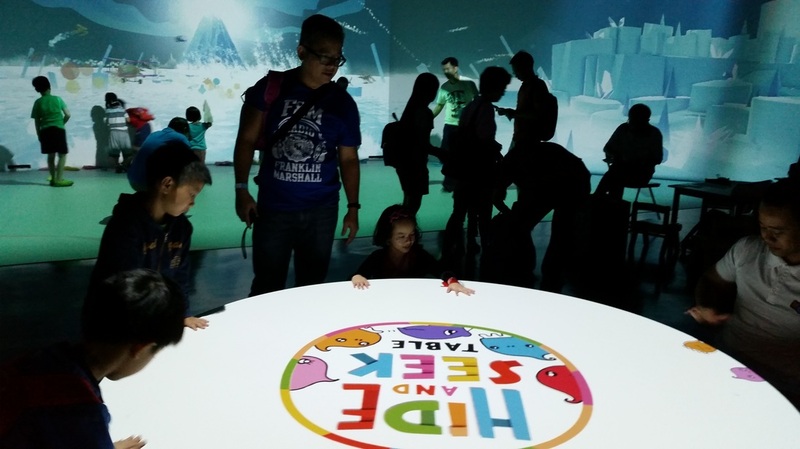 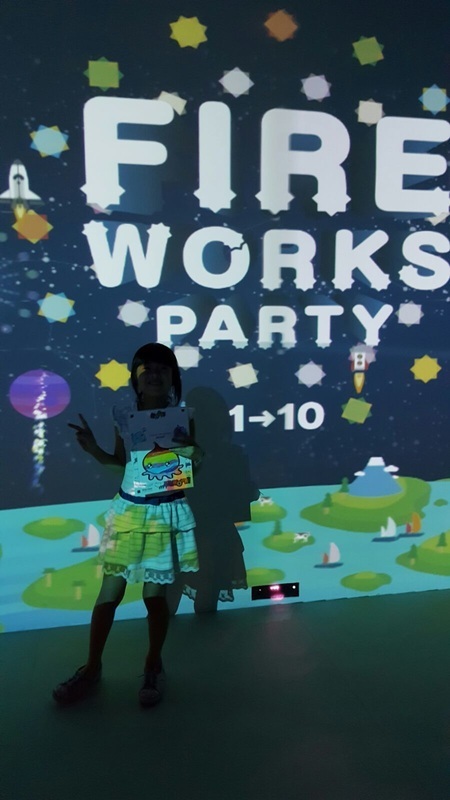 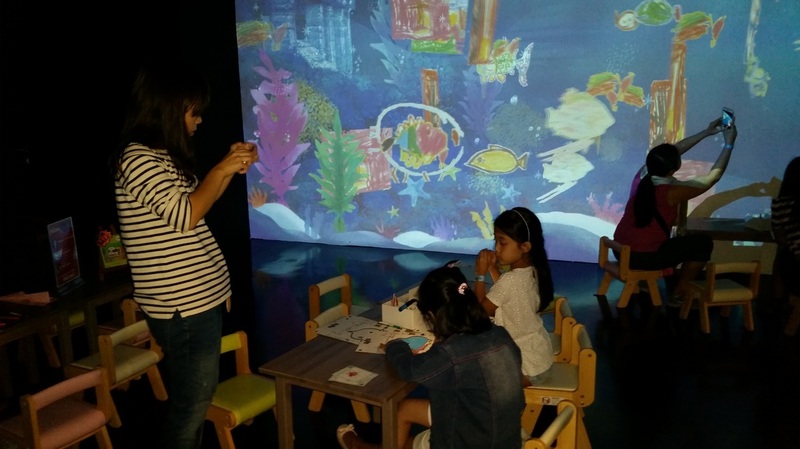 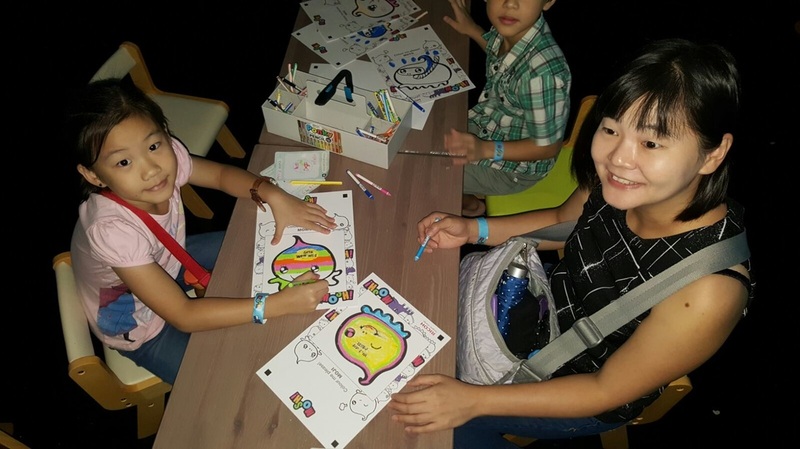 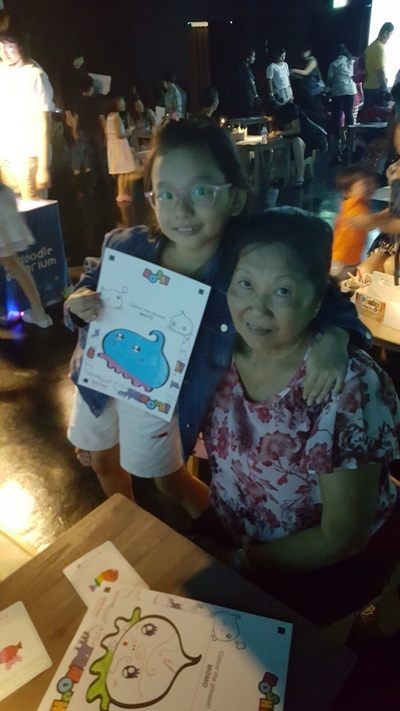 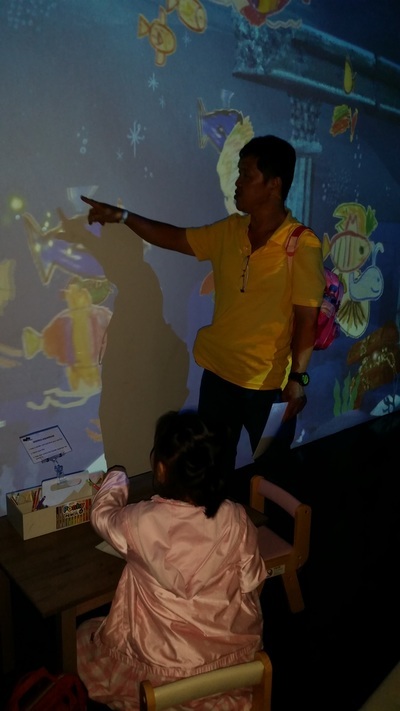 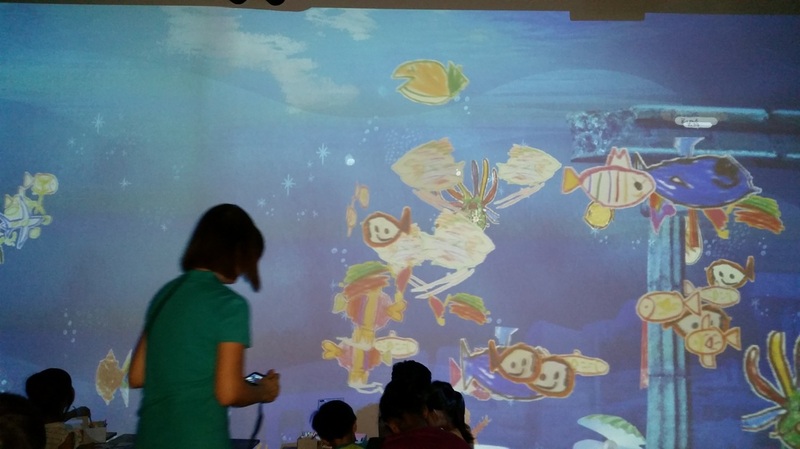 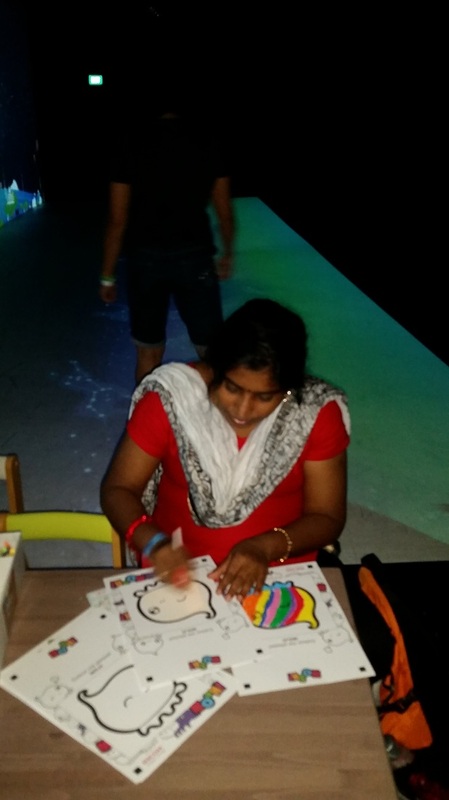 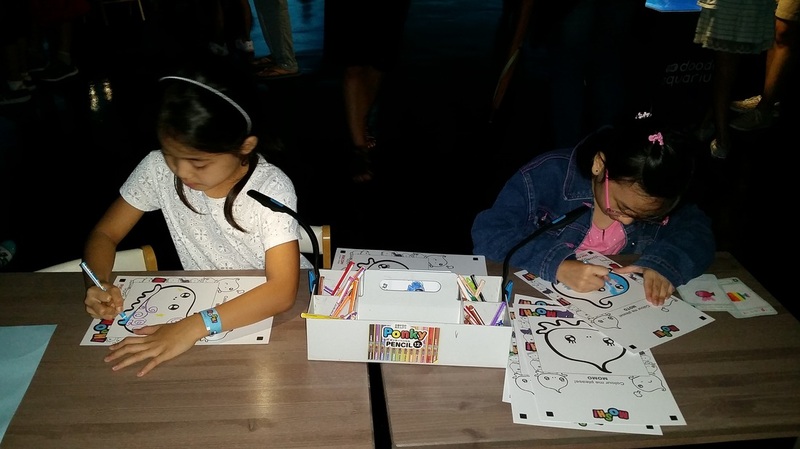 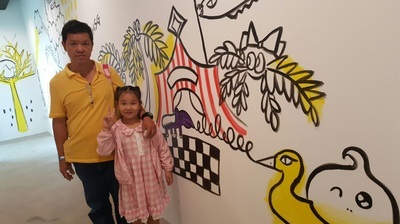 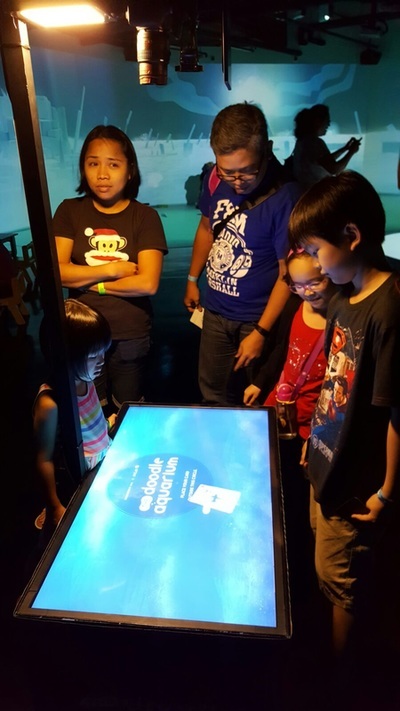 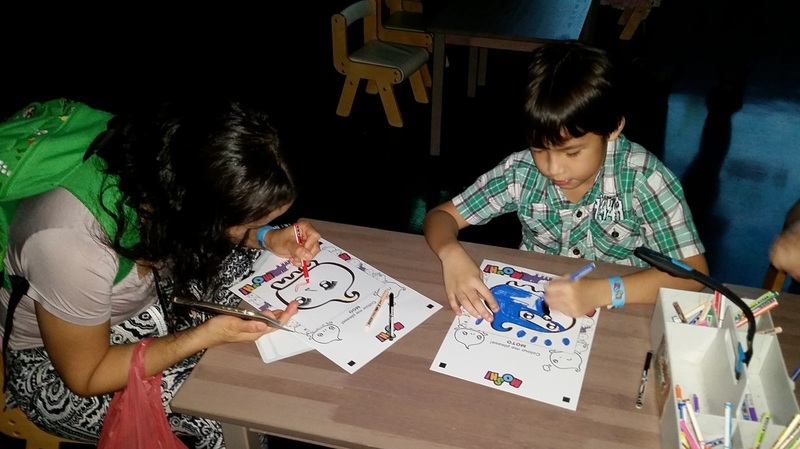 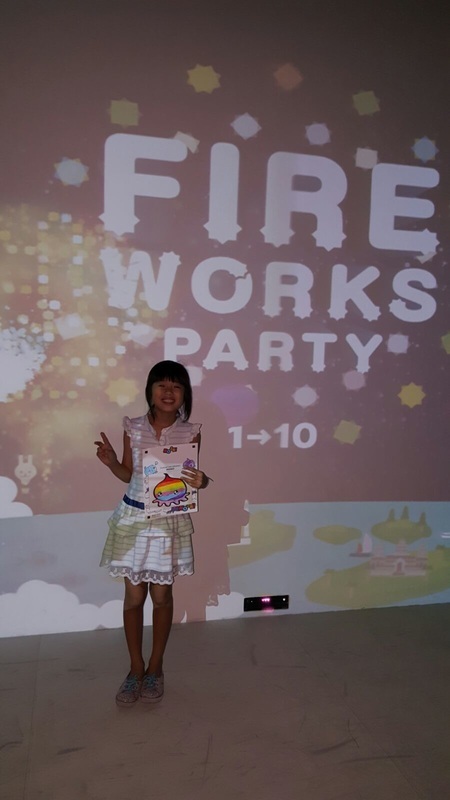 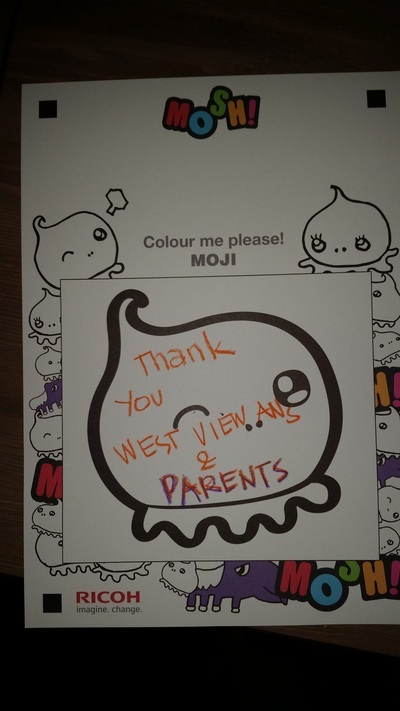 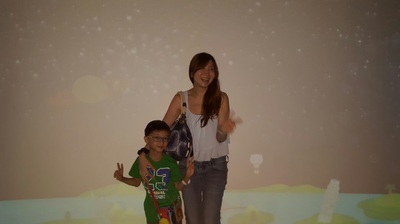 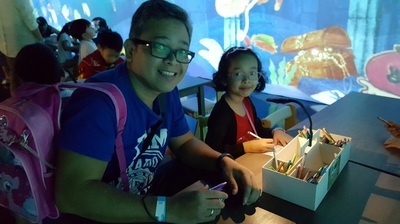 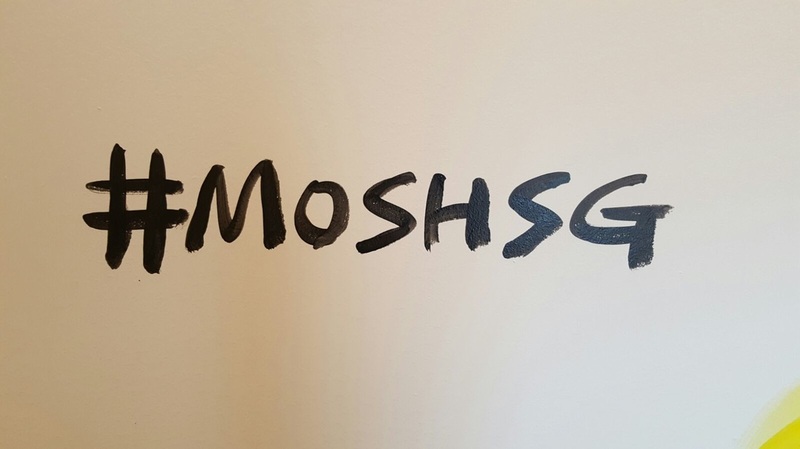 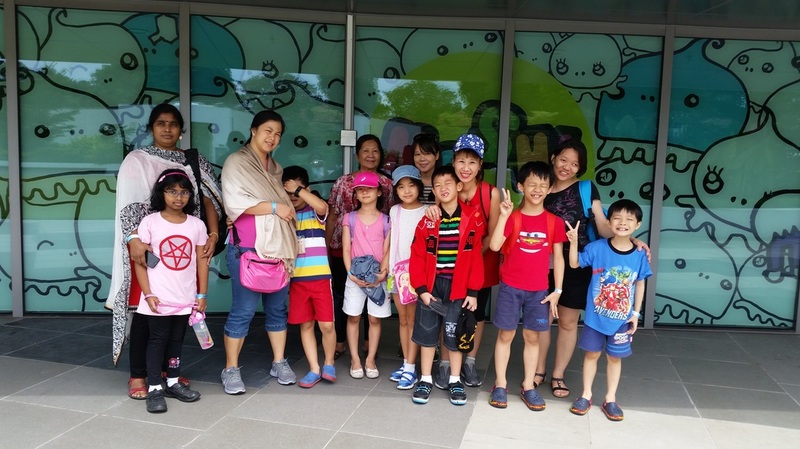 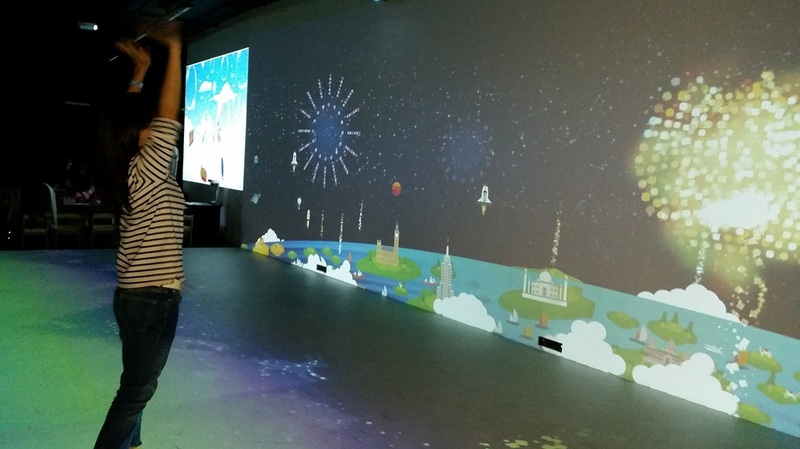 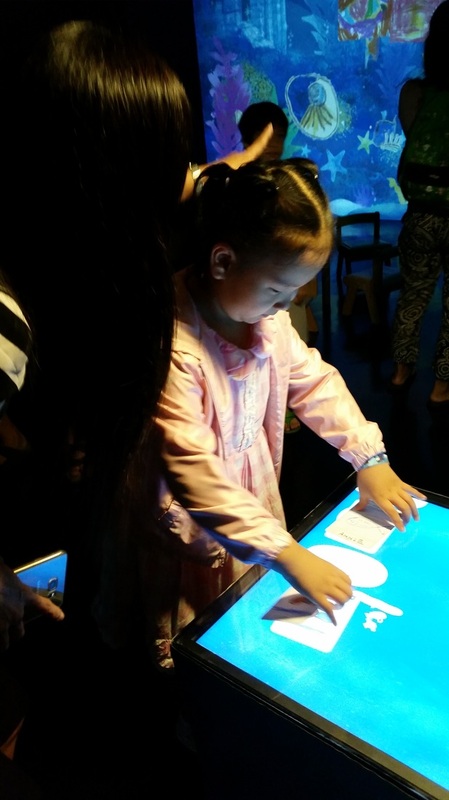 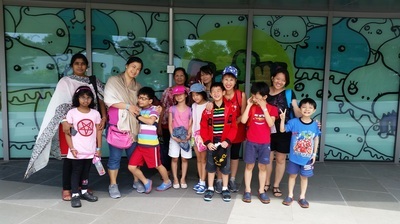 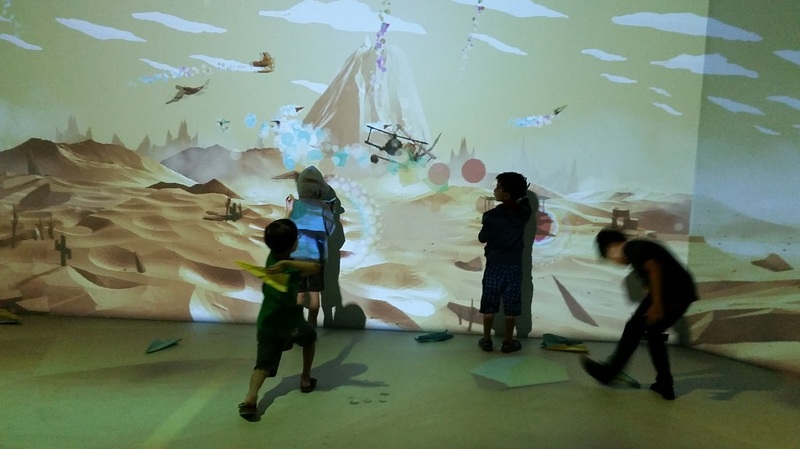 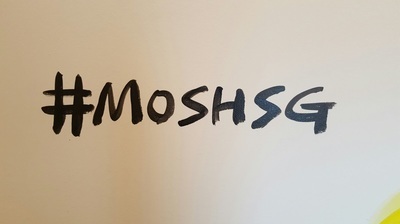 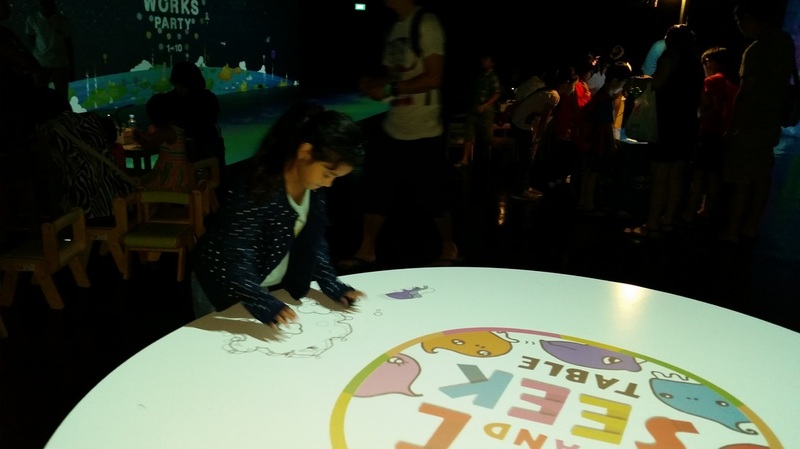 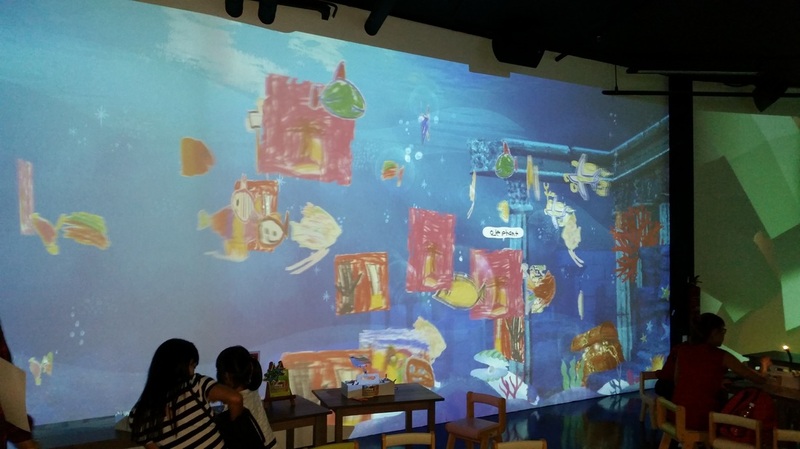 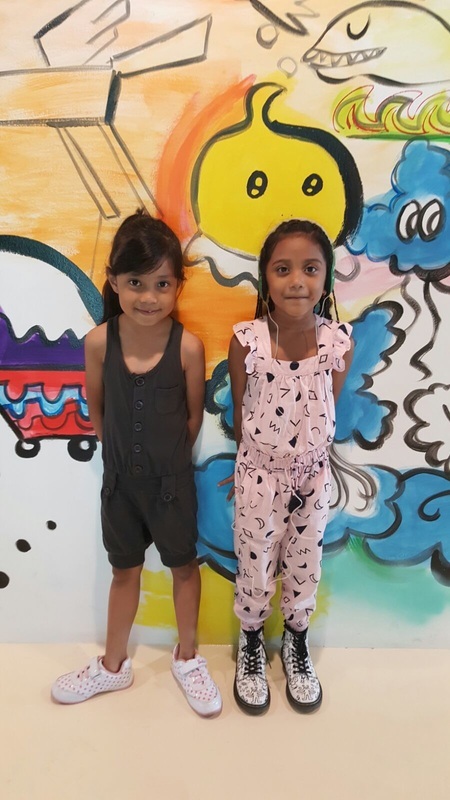 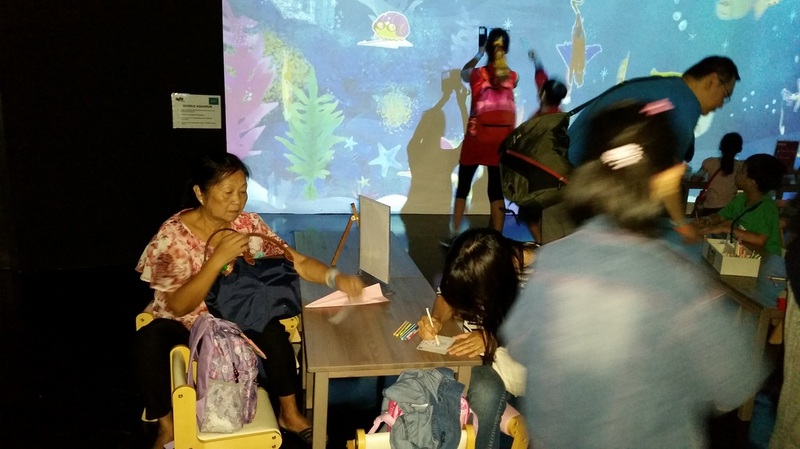 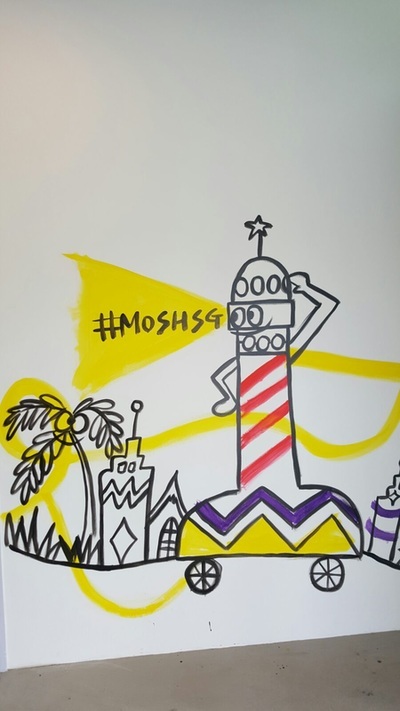 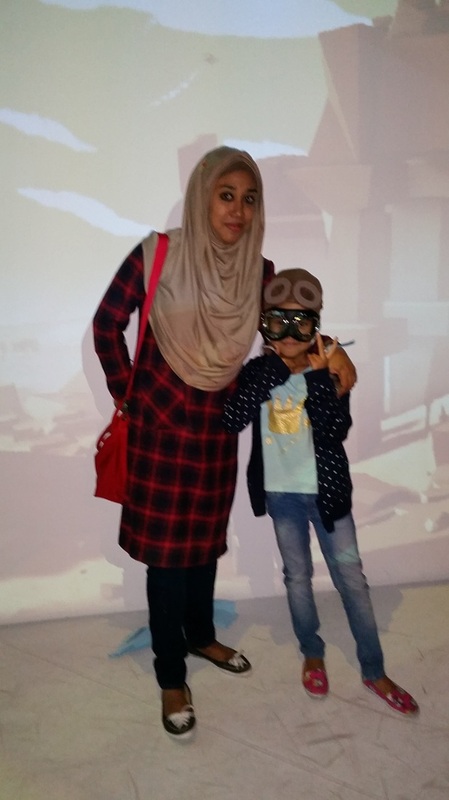 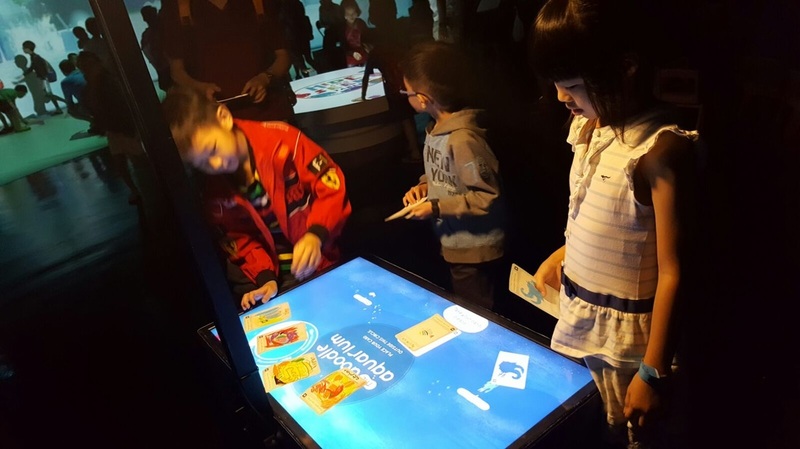 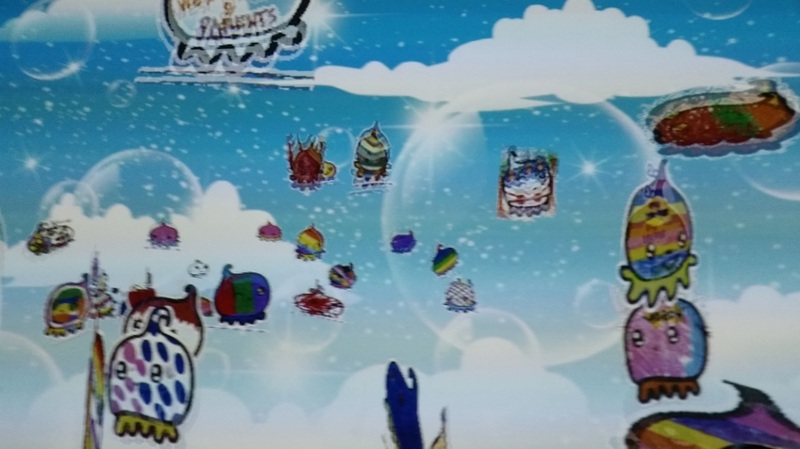 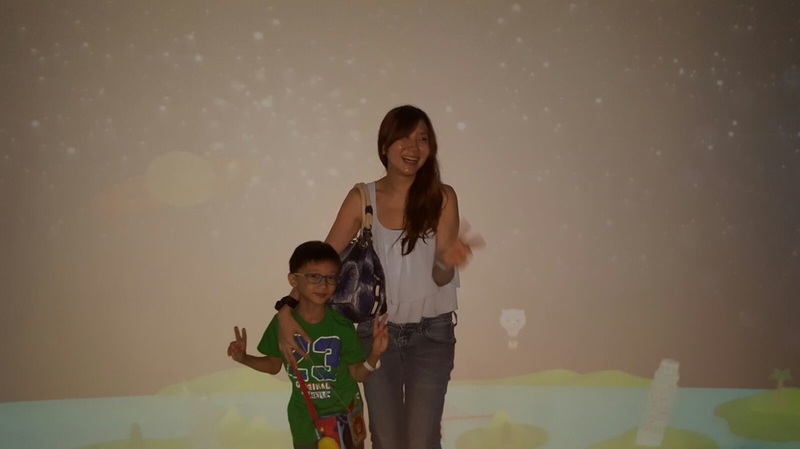 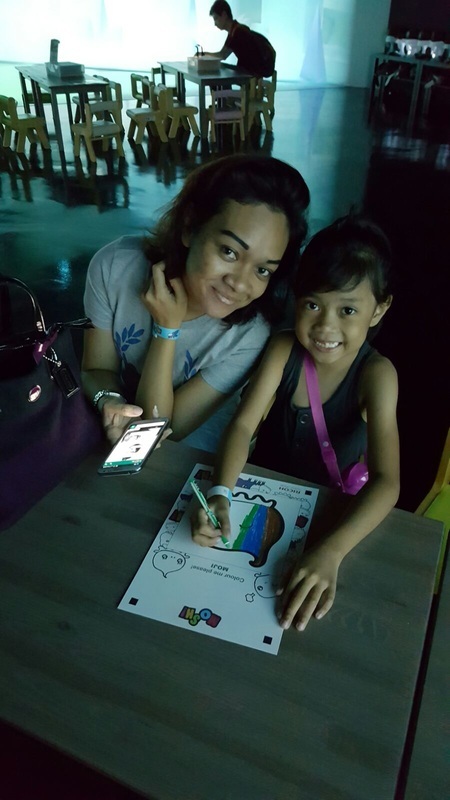 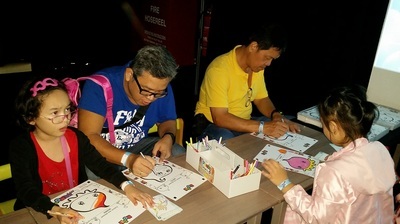 To celebrate the start of the June School Holidays 2016, twenty pairs of parents with their Primary 1 and 2 children visited Singapore’s first digital edutainment facility @ MOSH located in Sentosa. 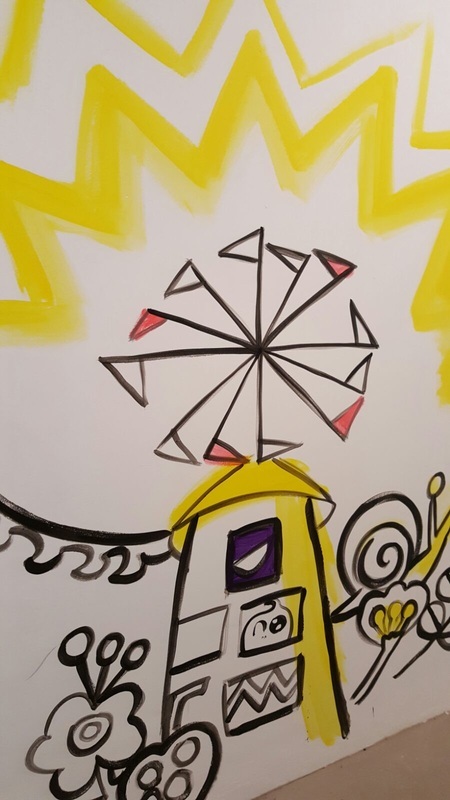 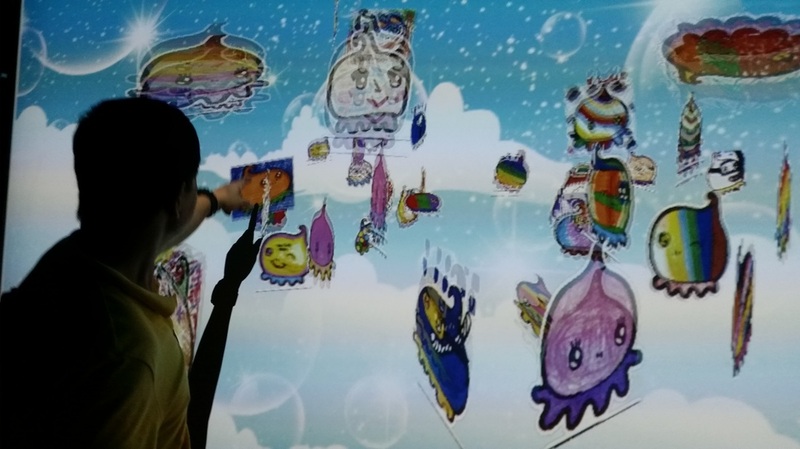 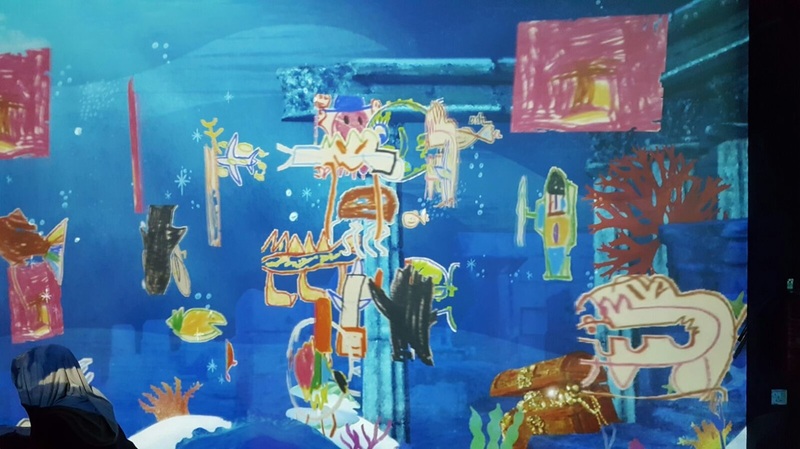 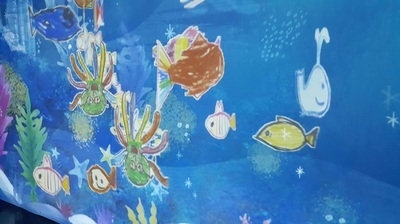 Mosh is an indoor digital playground where kids and adults are entertained with interactive activities from 5 stations named World of Wonder, Firework Party, Hide and Seek,Doodle Aquarium and The Paper Plane Adventure. Here, we saw how creative and imaginative our students are. The parents too, joined in the activities, cheered and encouraged them. 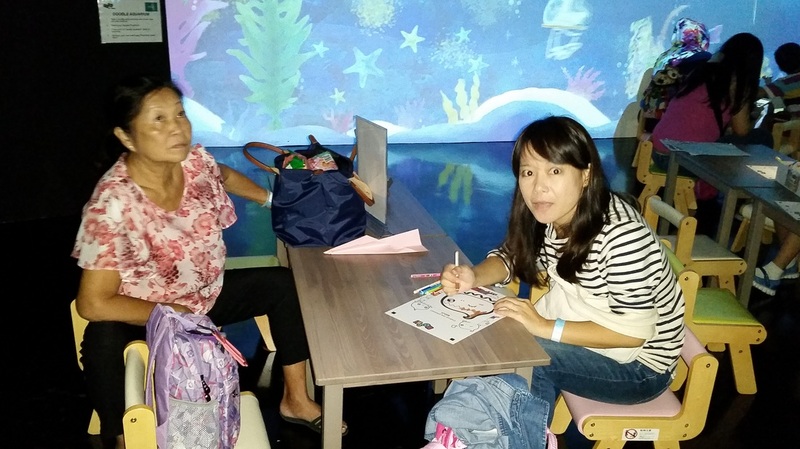 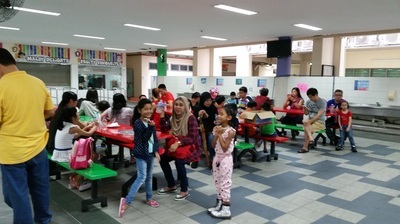 With this parent-child bonding activity, we hope these pairs of parents and children spent quality time with each other even for a few hours in which the children can save these fun moments in their happy memory bank with their parents.